Hello I’m Simon Crosier. I am a son, a brother, a grandson, a nephew and a friend to many… My time on earth was short, but my LIFE was a gift! 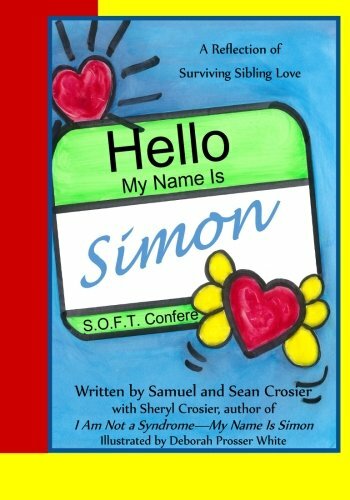 Samuel and Sean Crosier sons of Sheryl and Scott Crosier and big brothers of Simon Crosier wrote a book on their experiences and how their life changed because of their special little brother. The boys wrote a children’s book for kids who have gone through similar experiences of losing a loved one.